When Uttar Pradesh assembly election 2017 is getting ready to electios new Assembly, Mau is not anywhere behind in the election heat. Mau is one of the districts of Uttar Pradesh state of India, and Mau town is the district headquarters. 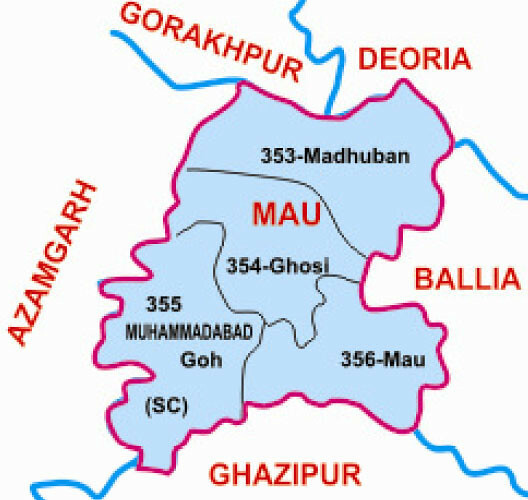 Mau district is a part of Azamgarh Division. It is situated in the south-eastern part of the state with headquarters in Maunath Bhanjan.